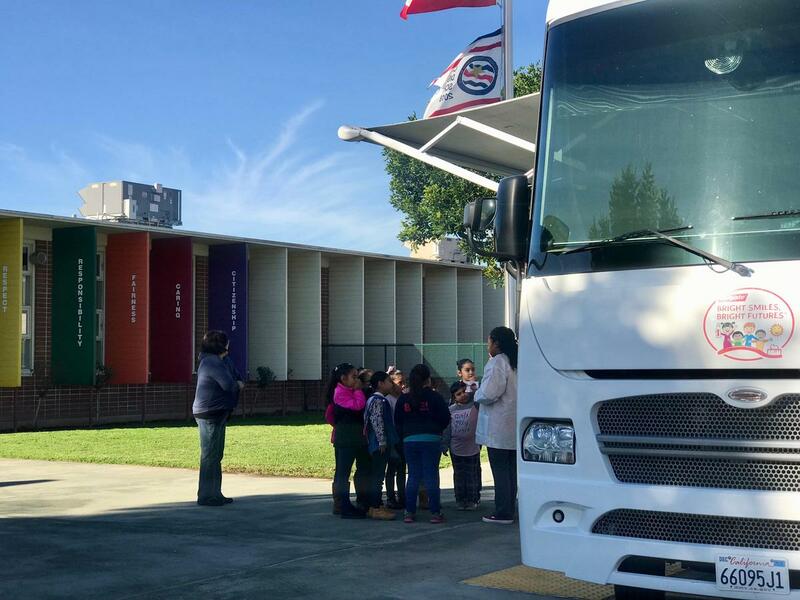 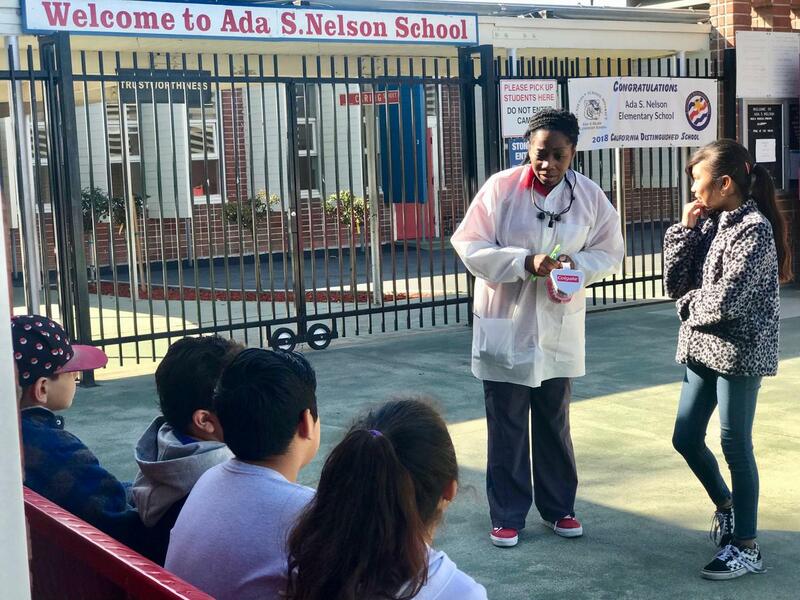 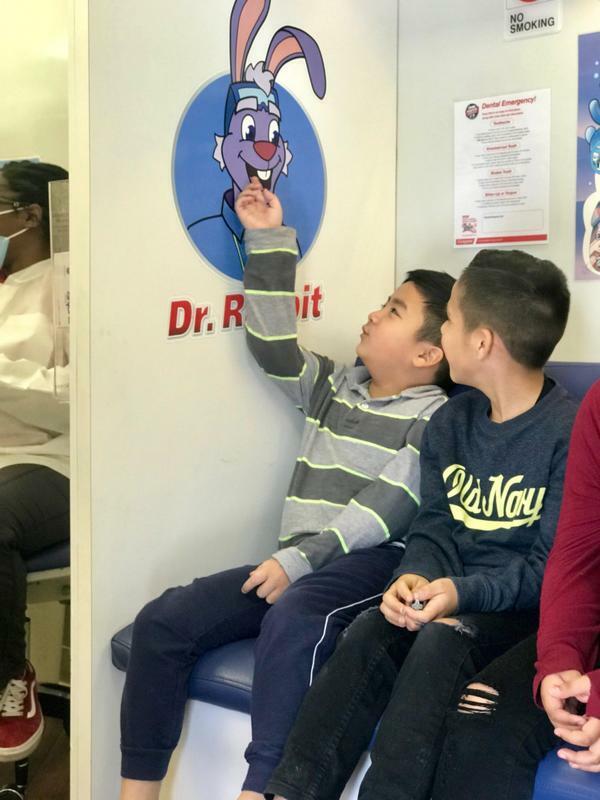 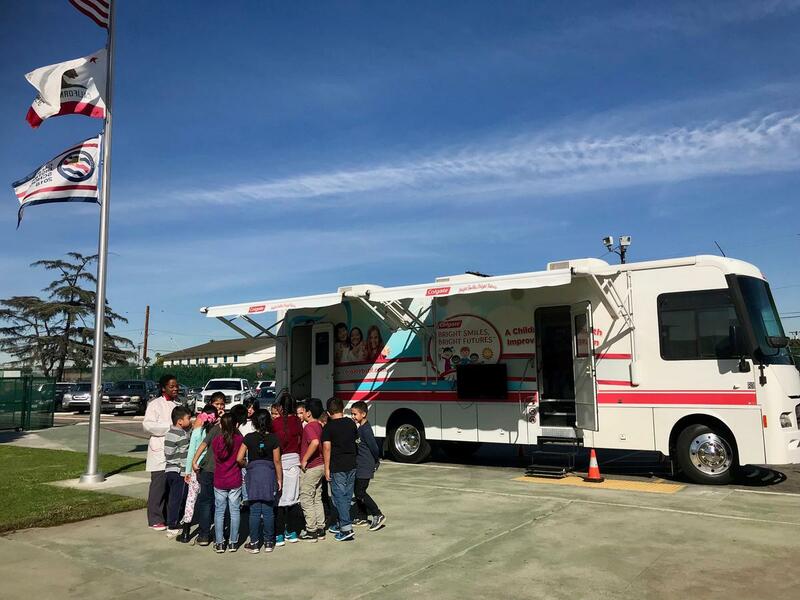 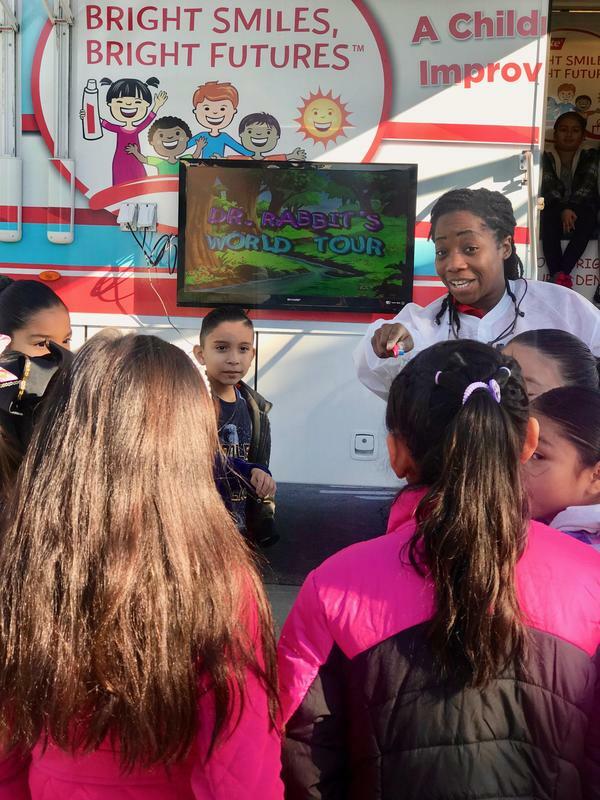 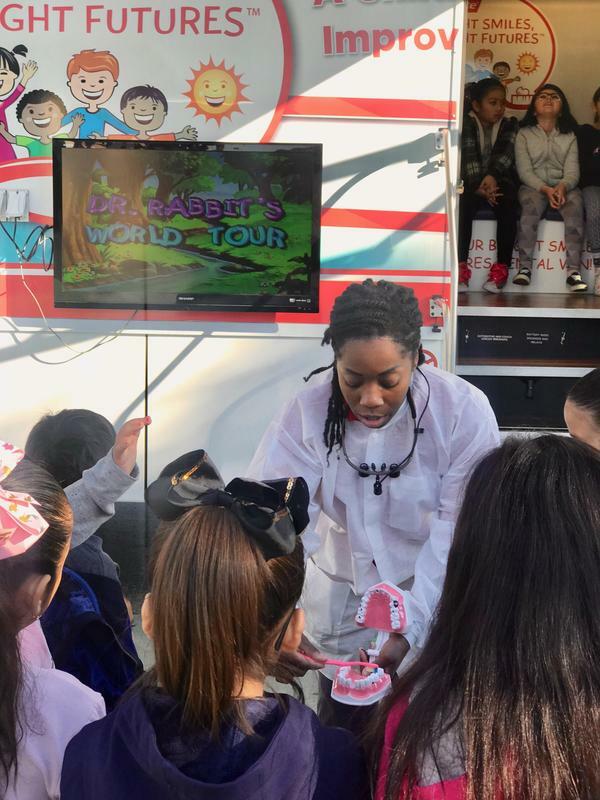 On January 23rd - 25th, the Los Nietos School District’s three elementary schools had the Colgate Mobile Dental Van visit their schools to perform FREE dental screenings on all K-6th grade students. 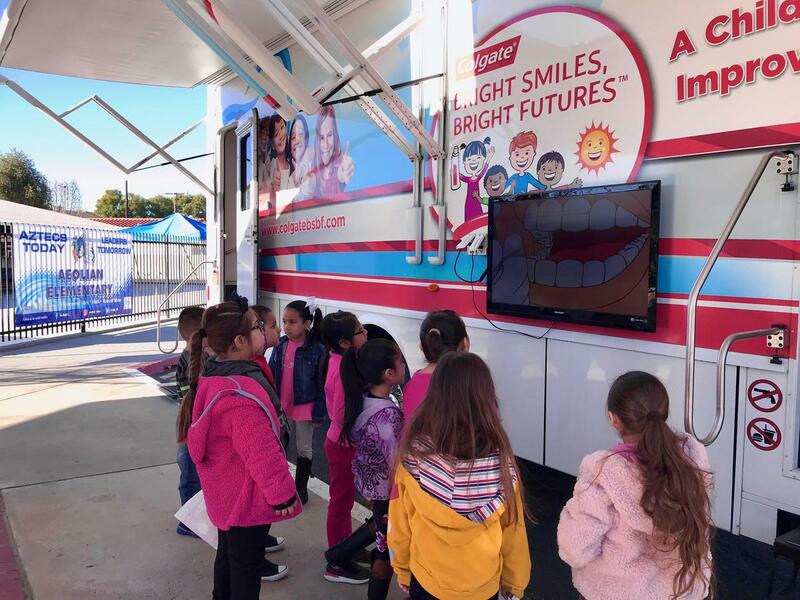 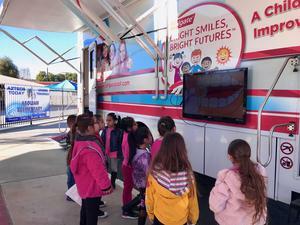 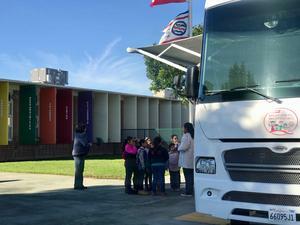 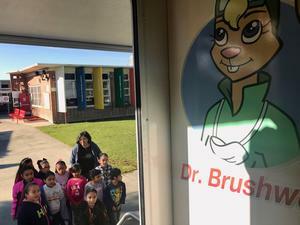 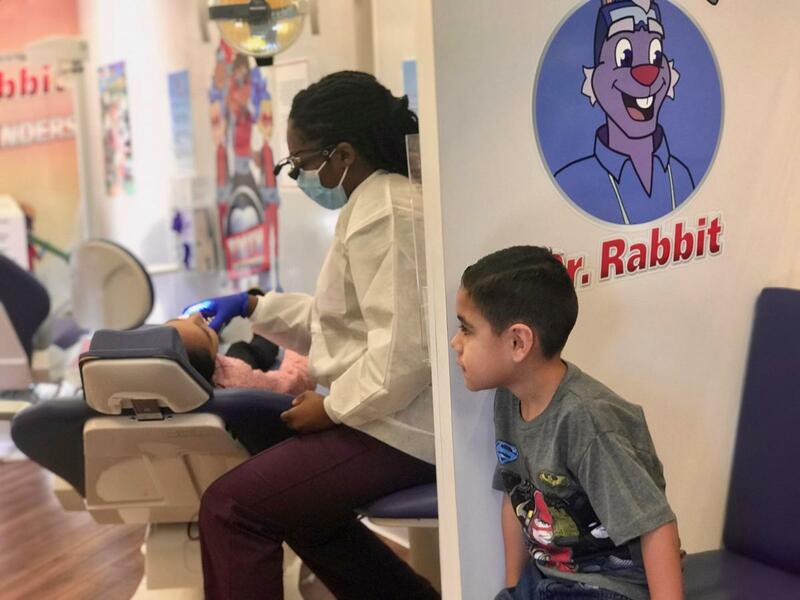 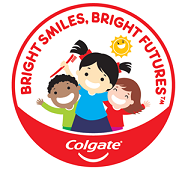 This is the second year that the Los Nietos School District has worked with Colgate Bright Smiles, Bright Futures®, a program that currently offers nine state-of-the art, mobile dental vans that are equipped to screen more than 10 million children each year for common oral health conditions. 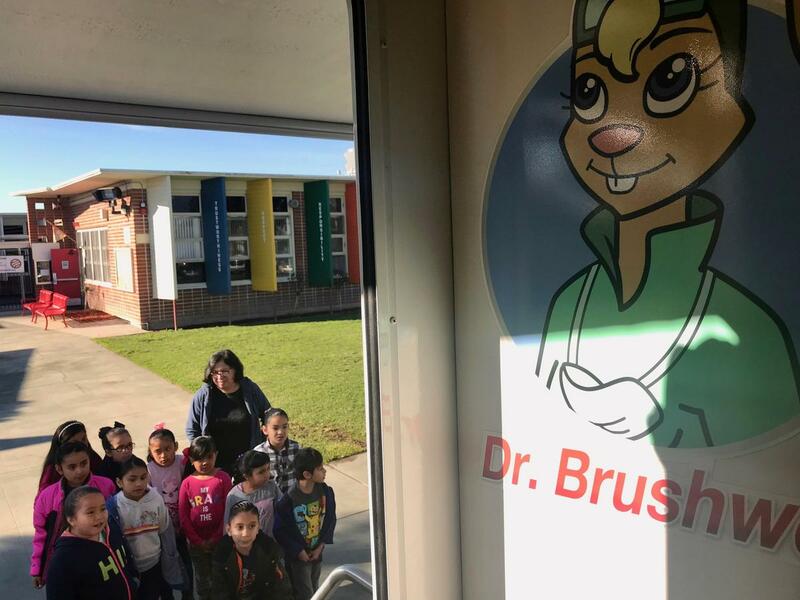 During the van’s visit to the schools, each child that participated received a FREE dental screening and learned the proper way of brushing, flossing, and nutrition that can help them keep their teeth and gums healthy for a lifetime. 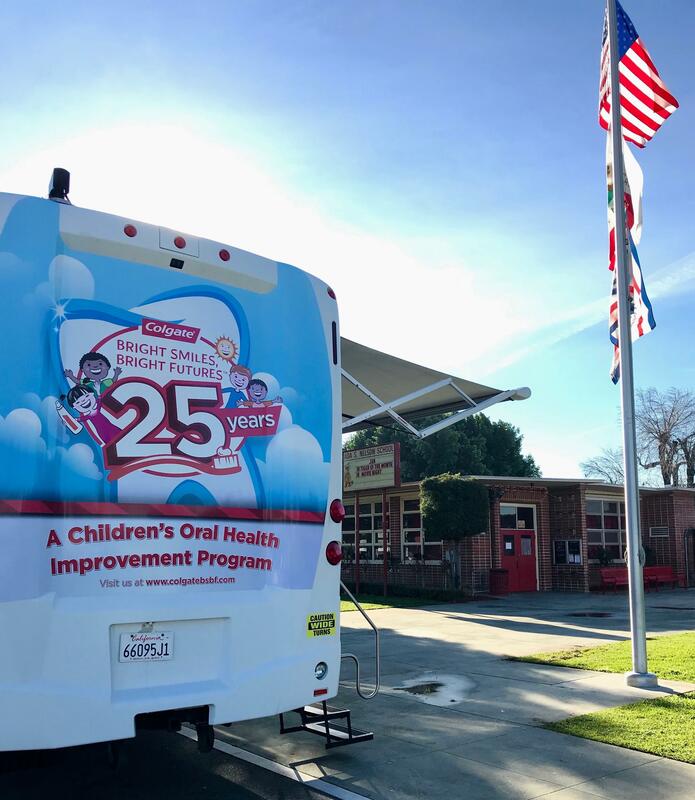 Following the screening, the child received a dental care kit to take home containing a personal “dental report card”, a free toothbrush, toothpaste sample and brushing activity chart.